A re-design in my office/craft area and we now own and operate another website called Include a Thank You ...and then some! and I am an Independent Demonstrator. You would think I would have a lot of free time, but not really! Please make sure you stop back often to see all the different projects created and the free tutorials I want to offer so you can enjoy this craft even more! I know there are so many out there that could even teach me more, so let's share and talk about getting inky, getting paper cuts and stamping anything that does not move! 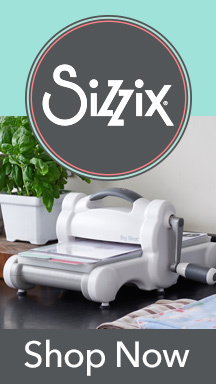 Be Inspired, Be Creative and Get Inky and Stamp! ~ See Ya Soon!